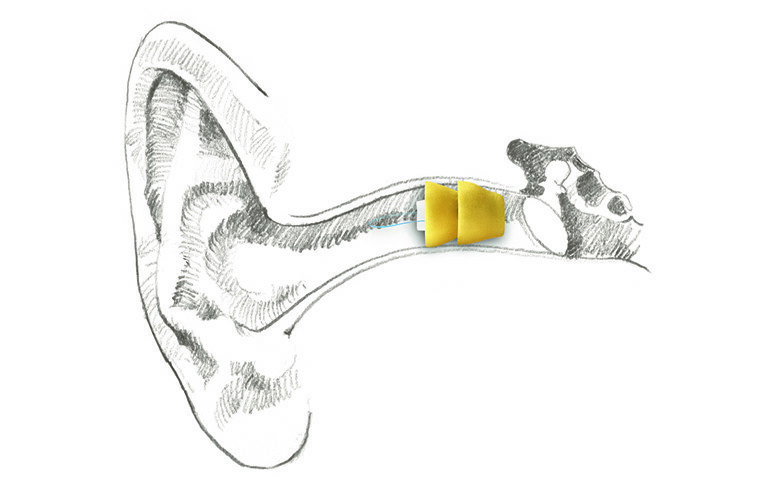 Digital Hearing Aids are the latest technology. They have a small computer inside them which processes the sound which allows your audiologist to customise the aid to suit your hearing loss perfectly! If you are interested in trying a Digital Hearing Aid, why not use our ‘Try before you buy’ service, which means you can make sure you are entirely happy with your Digital Hearing Aid before you spend any money! 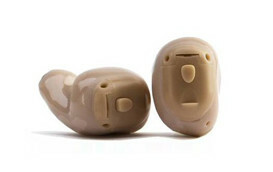 See the latest and most discreet hearing aids on the market, available in a variety of models. 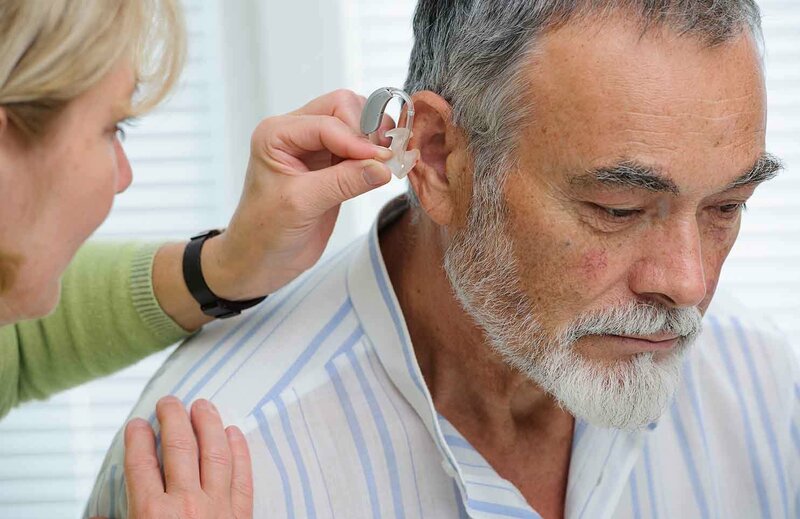 Book a home hearing test and start the process of finding the perfect hearing aid for you.